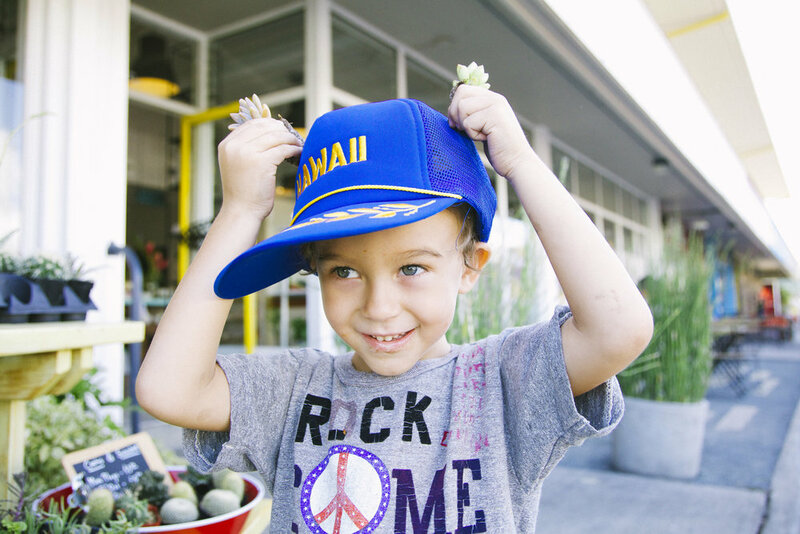 Keiki ages 6-11 are invited to get their hands dirty and create a one-of-a-kind succulent garden. While learning plant care basics they will use their creativity to select a vessel, plants and decorative toppings. We'll cover the plant's needs including light and water requirements so that their plant babies thrive!